Carlo Lettieri completed a Bachelor’s degree in Administration Science at the University of Calabria (Cosenza), Italy. After obtaining a Master’s degree in Public Administration Science from the same university, he also completed a Master Programme in Expert in EU Funding at the University of Bologna, Italy. He had a number of working experiences in both public and private sector, among which CINECA SISS, Passi Società Cooperativa, Meridiana Italia Srl and Telefono Azzuro. This has led him to gain practical expertise in co-writing as well as in managing European funded projects. 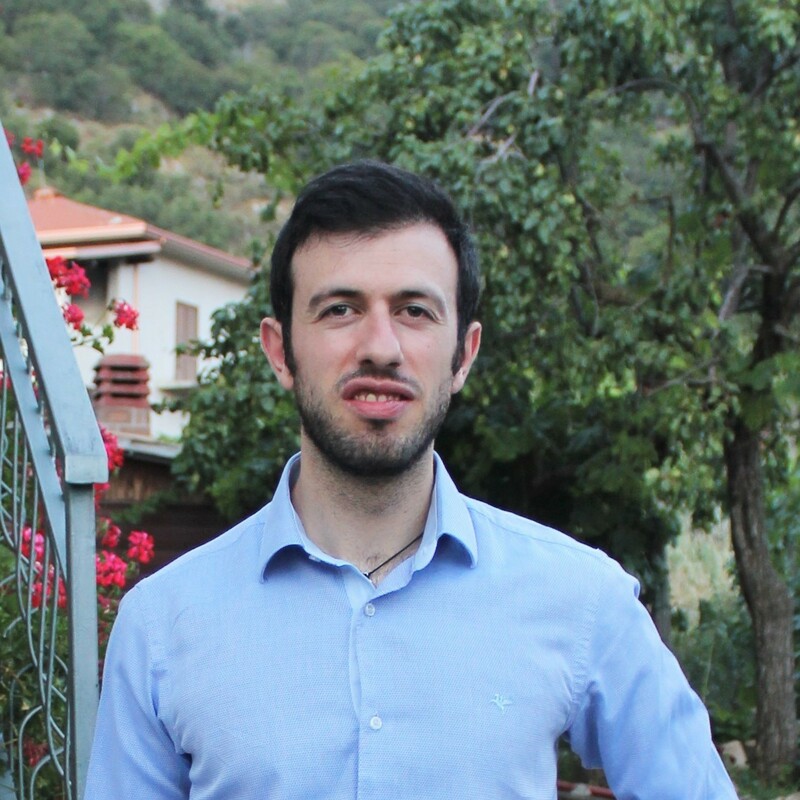 He is currently Research Fellow at the Department of Pharmacy and Biotechnology, University of Bologna, where he works as Project Manager for the H2020-MSCA-ITN-2016 project TRANSMIT – TRANSlating the role of Mitochondria in Tumorigenesis.